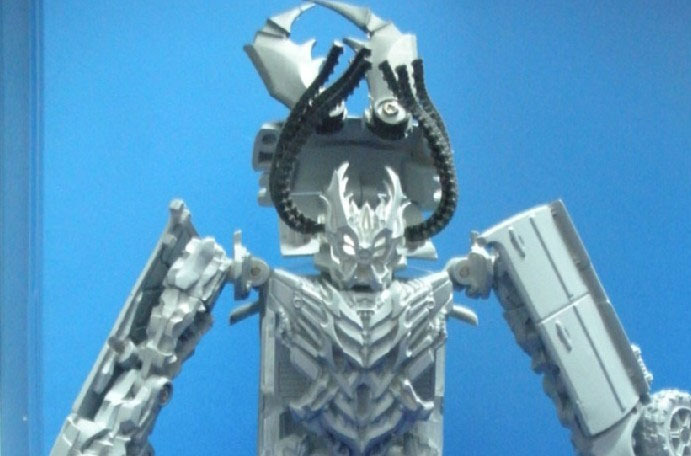 Here are the images originally hosted by dotmtoys.com before their bandwidth limits were exceeded. Looks like total sweetness to me. Why is it that photos of resin prototypes look so spectacular? 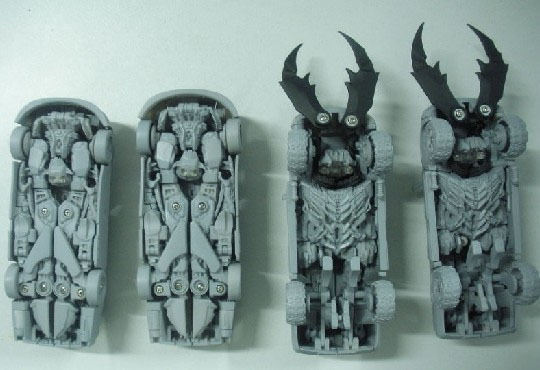 I remember when Hasbro was showing off images of the resin mold of the first movie voyager Ratchet. Something about it made it look absolutely stunning. Somehow even cooler than the full-color final product. I don't get it. 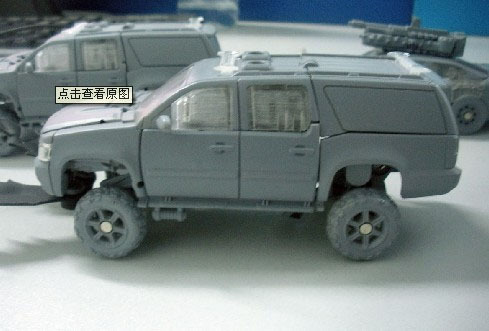 perceptor wrote: I remember when Hasbro was showing off images of the resin mold of the first movie voyager Ratchet. Something about it made it look absolutely stunning. Somehow even cooler than the full-color final product. I don't get it. Moved to the News Forum, as this is definitely newsworthy. 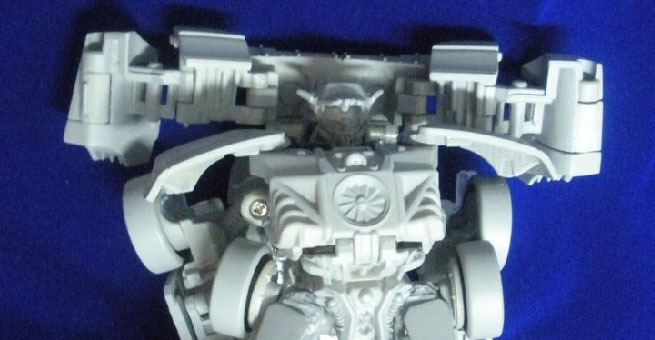 perceptor wrote: Why is it that photos of resin prototypes look so spectacular? 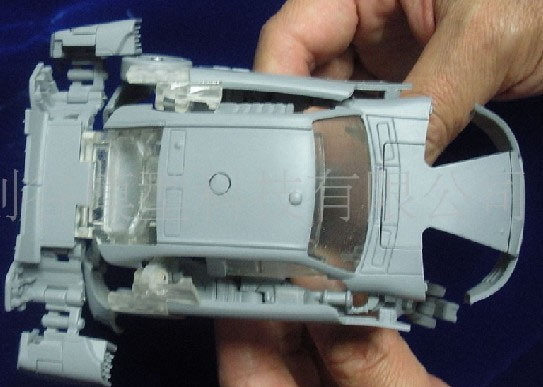 I remember when Hasbro was showing off images of the resin mold of the first movie voyager Ratchet. Something about it made it look absolutely stunning. Somehow even cooler than the full-color final product. I don't get it. This might be just me, but I think there may be something about resin prototypes that look a little more "pristine" or "fresh" when compared to the final product. Almost as if a new form of life has just been born, completely pure and untainted by the natural world. It's basically a deep form of purity in pre-toy form. 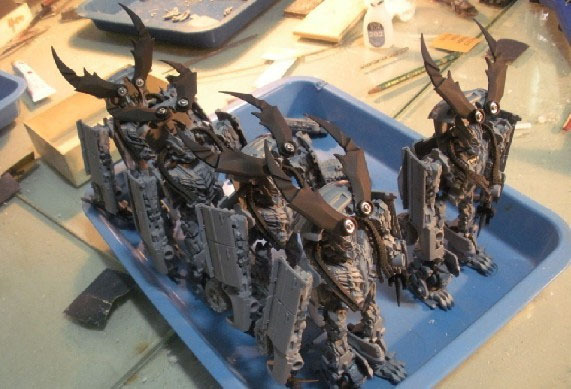 Sabrblade wrote: This might be just me, but I think there may be something about resin prototypes that look a little more "pristine" or "fresh" when compared to the final product. Almost as if a new form of life has just been born, completely pure and untainted by the natural world. Yeah, that's about right. Brother Brian (who works in injected molded plastics for a living) says that the reason those resin prototypes look so sharp is that all of their angles/edges come to sharp, points. Injection molded parts will have a more rounded look bec the tools (drill bits) they use to produce the molds can only get so small. They need to be thick enough, so that they can still cut the steel or aluminum (whatever their mold is made out of) so that it won't break. Thus, they'll have more rounded edges. Interesting. However you slice it, that toy looks great! perceptor wrote: Welcome onboard Wing Saber! perceptor wrote: However you slice it, that toy looks great!